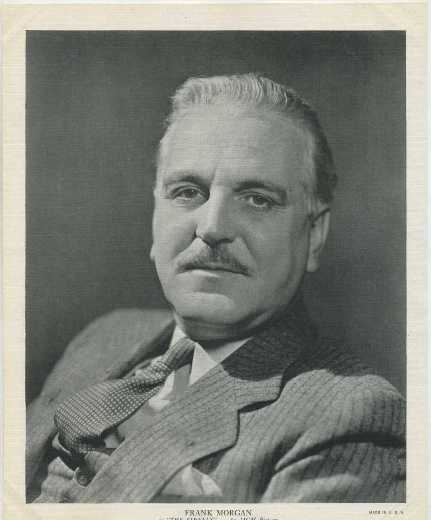 Frank Morgan was born Francis Phillip Wuppermann on June 1, 1890, in New York, New York. Here's a summary of Morgan's New York birth registration and here's a link to the 1900 U.S. Census that also includes his acting brother Ralph (born Raphael). Both are free to view at Family Search. 6:30 am - A Lost Lady (1934); 7:45 am - Success at Any Price (1934); 9:15 am - By Your Leave (1935); 10:45 am - The Perfect Gentleman (1935); 12:00 pm - Piccadilly Jim (1936); 1:45 pm - Trouble for Two (1936); 3:15 pm - Saratoga (1937); 5:00 pm - Balalaika (1939); 6:45 pm - Henry Goes Arizona (1939). 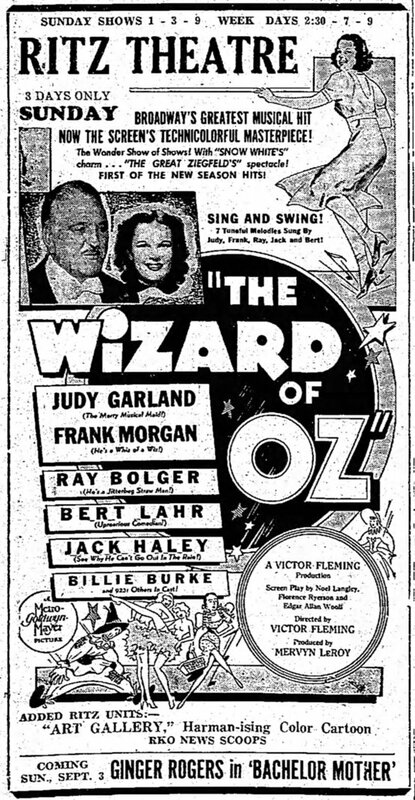 No, they're not playing Morgan's biggest title, though I found a nice ad that gives him prominent mention and a neat illustration will also follow in the Classic Movie Daily feed (or you can just click here). Discovered in the Chillicothe Constitution, August 26, 1939, page 6. 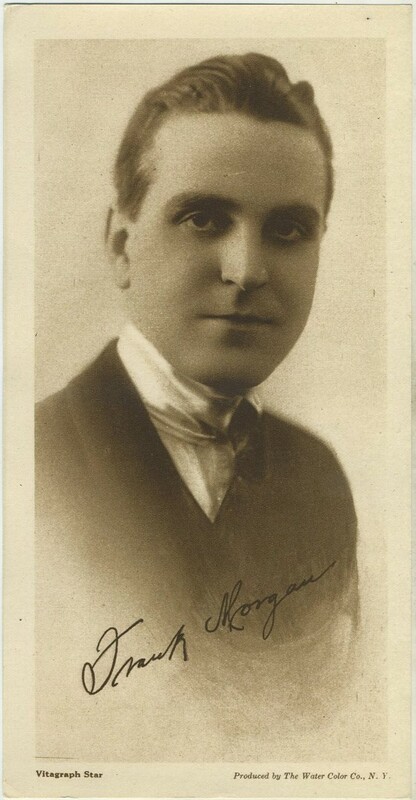 Morgan's passing in 1949 became a week-long event in the papers as he was the first of a rather celebrated group falling under the "Death in Threes" superstition. After Morgan's death on September 18, Richard Dix followed on the 20th, and director Sam Wood on the 22nd.